Michael Peticolas Explains Why The Repeal Of SB 639 Is Good News For The Average Craft Beer Drinker. It has been a big couple of weeks for the Dallas-Fort Worth area craft beer scene, but between the comebacks (Armadillo Ale Works) and the buyouts (Revolver Brewing), the biggest news of all was the fact that District Court Judge Karin Crump ruled that Senate Bill 639 was unconstitutional. Let’s back up some: Last year, local breweries Peticolas Brewing Company and Revolver Brewing, along with Austin’s Live Oak Brewing, teamed up to sue the State of Texas over a law named SB 639 that Peticolas Brewing Company namesake Michael Peticolas has called “a violation of my constitutional rights.” SB 639, passed in 2013, mandated that any brewery that manufactured more than 125,000 barrels of beer per year had to go through a distributor — think Ben E. Keith or something similar — to sell their beers in various parts of the state without receiving compensation. The real kicker was that a distributor could then sell away those distribution rights to another company without owing the brewery anything, essentially trading a brewery’s territorial distribution rights like trading cards while the brewers watch on helplessly. With Judge Crump’s ruling, though, SB 639 is off the books — barring an appeal from TABC, which has 30 days from the August 25 ruling to file that paperwork. But, assuming no appeal comes, what does this all mean for Texas craft beer moving forward? Turns out, the benefits of the repeal for both the breweries and the consumers are intertwined. In other words: There’s a pretty good chance that we’re going to see more and more breweries expand within the state, with smaller breweries hopefully expanding their canning and bottling capabilities. But where there’s good, there’s bad. Breweries still have to deal with negotiations with distributors. 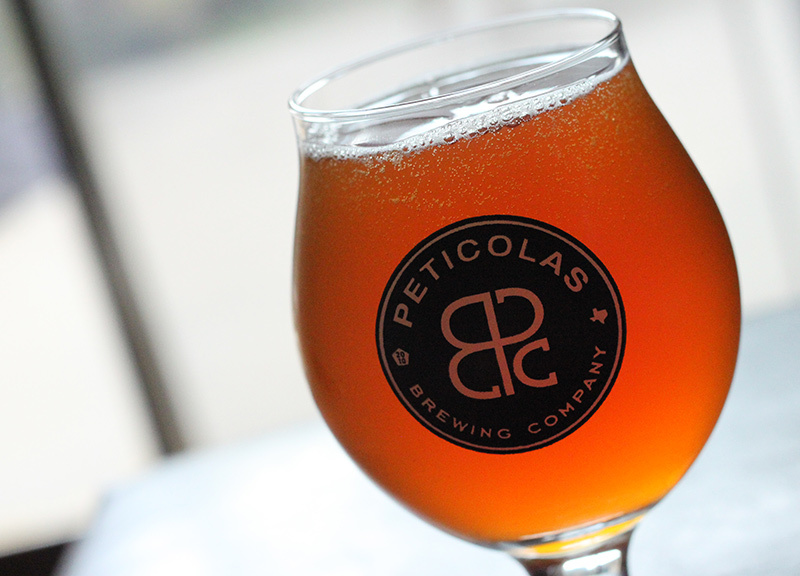 For his part, Peticolas isn’t yet quite sure what the ruling means for his brewery. So long as the repeal upholds and there aren’t any appeals, consumers can expect to see more Texas brands filling their beer store shelves in the future. Most excitingly, we can expect to see more beers from other parts of the state in our neck of the woods, as well as more of our area’s beers in those other regions — good news for anyone who has ever traveled around the state and wondered why certain cherished beers sold in various places somehow don’t appear in others. Long story short: The expansion of brewers’ rights in Texas can only mean more beer and easier access to it for the consumer. Cover photo of Peticolas Brewing Company’s The Duke by Colin Alsheimer.